JORD Watches Review and Giveaway! 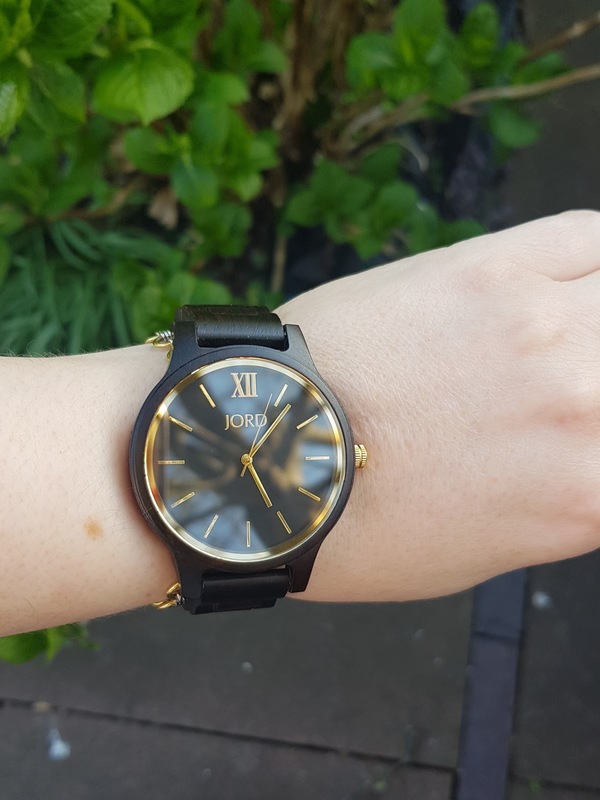 Have you heard of JORD (pronounced Yode) watches before? 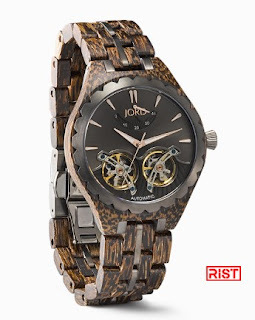 Now, I have seen these amazing wood watches on my Instagram feed, but until JORD contacted me I never thought about buying one until now. 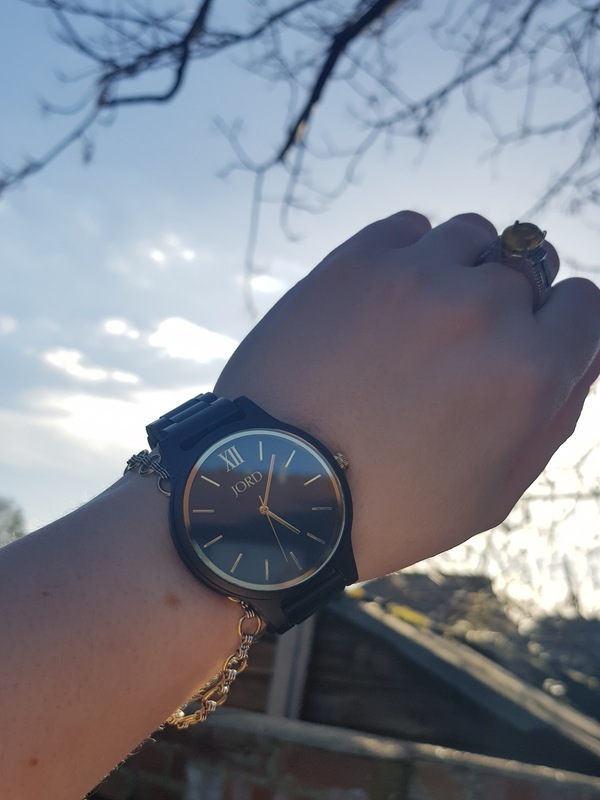 They offer so much – They are Splash proof, they can also be engraved (so can the gift box on some models) and the brand offers international shipping, and resizing! I adore the dark wood richness of the Frankie watch. It has a glorious minimalist face, with clean lines and it’s so comfortable to wear! 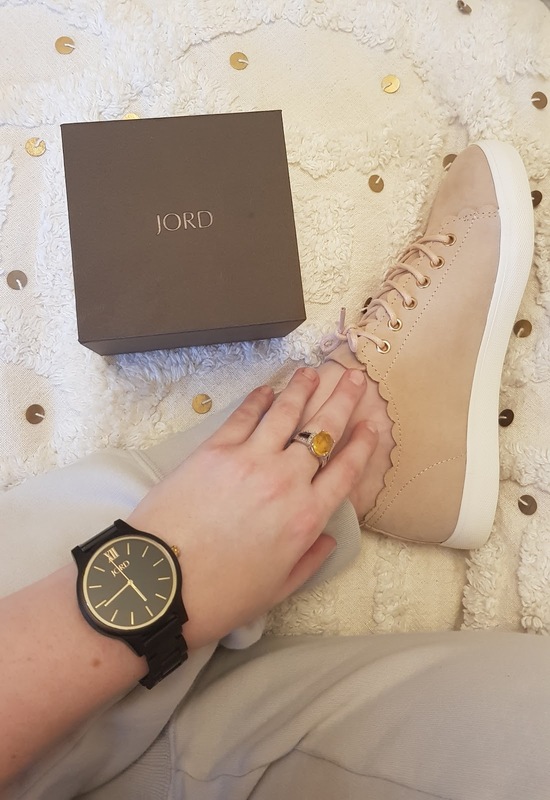 I adore my JORD watch and I feel so grateful for the opportunity to work with them. 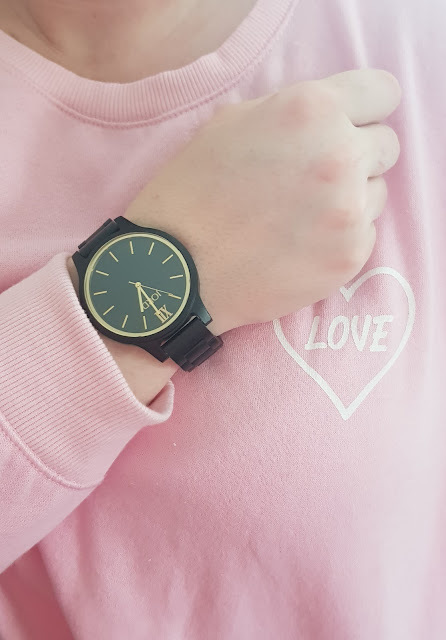 The watch is so light to wear every day and I receive so many compliments about it. It’s an item of beauty and one which I could quite happily see James Bond wearing! Now for the fun part, the giveaway with JORD watches!! The winner will receive a $100 gift code toward the purchase of any watch in our collection! 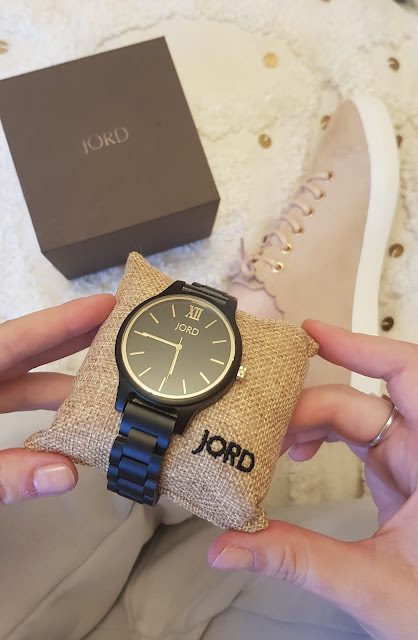 This competition is through JORD watches and not myself. Once the campaign is complete, JORD system will randomly select a winner and email them immediately with their winning code. All other entrants will also be emailed their consolation 10% off code then as well.